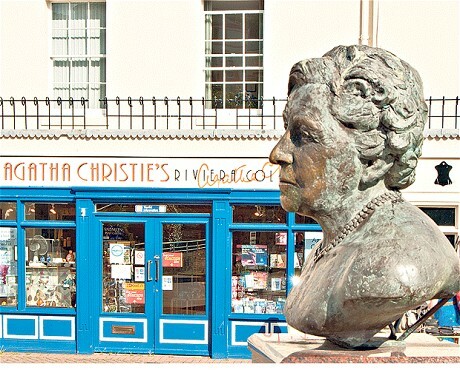 Agatha Christie would be turning in her grave at the announcement that there is to be a new Poirot novel (report, September 4). While I am sure Sophie Hannah will do an excellent job, the reason that Agatha Christie killed off her detective in Curtain was to prevent any such future spin-offs after her death. During her lifetime, Agatha Christie’s daughter Rosalind fervently protected the integrity of her mother’s work. It is sad that such integrity no longer appears to be the cornerstone of Agatha Christie Ltd.
Esse post foi publicado em Artigos & Notícias, Hercule Poirot, Livros. Bookmark o link permanente.